This is a great local trade in with low miles. 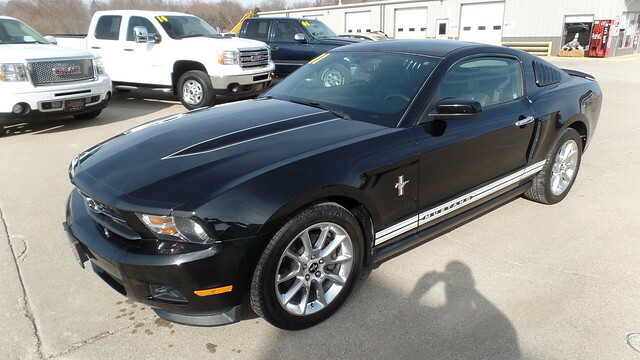 This Mustang comes with a 6 Speed Manual transmission, Alloy Wheels, Rear Lip Spoiler, V6 Engine, Ambient Lighting Package, Power Driver Seat, Power Windows and Locks. This vehicle has been well serviced and is ready to go.